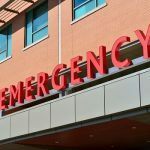 A bicycle accident in Stockton left one party injured on December 30, 2018. The incident occurred in the evening along Waterloo Road in the vicinity of Highway 99. A preliminary report by the California Highway Patrol (CHP) suggested that a bicyclist was allegedly riding the wrong direction along Waterloo Road and was struck by an oncoming vehicle. The condition of the cyclist has not yet been reported. Helmet Use: Wear a helmet every time you take to the road with your bicycle. 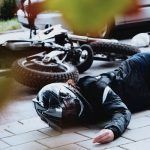 According to a 2016 article by the American Journal of Surgery, helmeted bicyclists reduced their chances of sustaining a severe traumatic brain injury in a collision by 51 percent. Lack of Visibility: Make sure you can see and be seen. This can be done by installing lights and reflectors on your bike. Also, wearing reflective or light-colored clothing can also increase your visibility to oncoming drivers. Mechanical Failures: Inspect your bike’s brakes, lights, and tire pressure before each ride. Lack of bike maintenance can contribute to an accident. Ride with Traffic: Cycling against the flow of traffic puts you where motorists are not looking or expecting you. This is particularly true for drivers entering and leaving the roadway at driveways and intersections. Keep in mind to do what is expected to maximize your safety on the road. Stay Alert: Be on the lookout for drivers who try to pass you or behave unexpectedly. Also, keep an eye out for hazards in the road such as potholes and crumbled pavement. Do not use headphones or anything else that can distract you or prevent you from hearing the sounds of traffic. Riding a bicycle is a hobby, sport, and great activity to share with family and friends. However, it does come with responsibility. Like drivers, bicyclists must follow the rules of the road. When a cyclist fails to do so, the amount of compensation offered may be reduced by the percentage of fault attributed to them. This is known as comparative fault. Since liability in a bicycle accident can be difficult to understand, the insight from an experienced personal injury attorney in Stockton can be extremely beneficial. 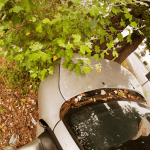 An experienced attorney understands those who are injured in bicycle accidents have to prove negligence on the part of the driver to collect fair compensation for damages incurred. Watch YouTube video: Bike Safety – Introduction to Bike Safety and Sharing the Road. The video below explains the importance of bike safety and sharing the road. I’m Ed Smith, a Stockton personal injury lawyer. 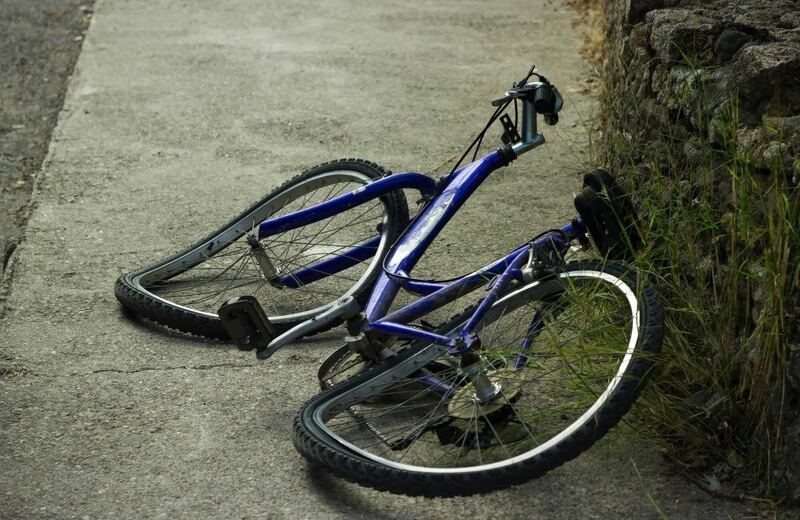 Bicycle accidents often result in traumatic consequences for all involved. 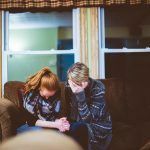 If you or a loved one has suffered injuries in an accident caused by the negligence of another, please call me at (209) 227-1931 or toll-free at (800) 404-5400 to receive free, friendly legal advice. As a California member of the Million Dollar Advocates, I join with other trial attorneys who have won a settlement or verdict in excess of $1 million for a client. To look over a synopsis of our past cases, go to our Verdicts and Settlements page.